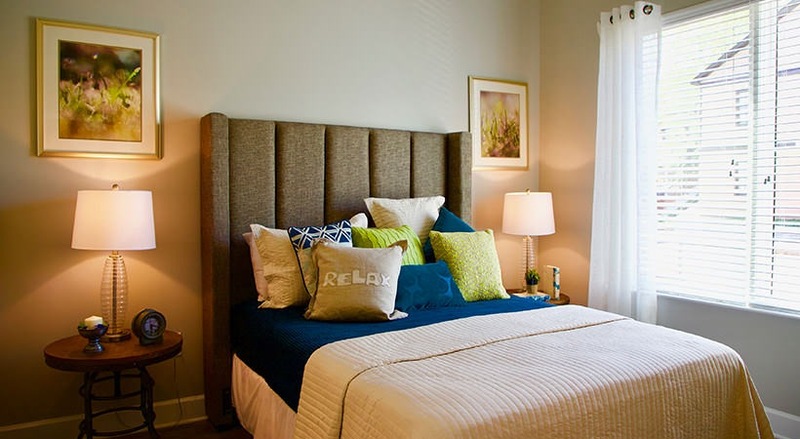 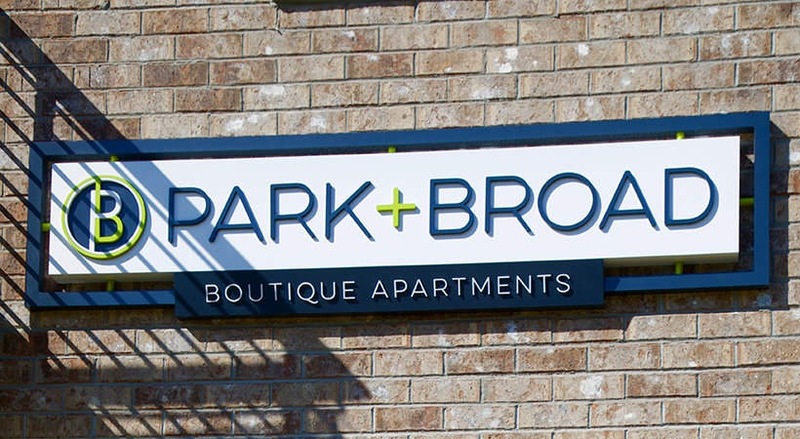 K | 1 & 2 bedroom apartments for rent at Park and Broad. 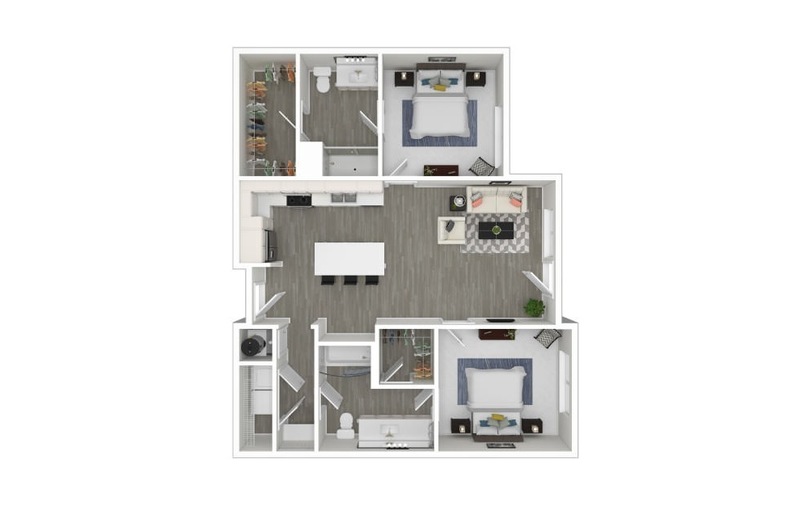 Don't miss out on this amazing roommate style floorplan! 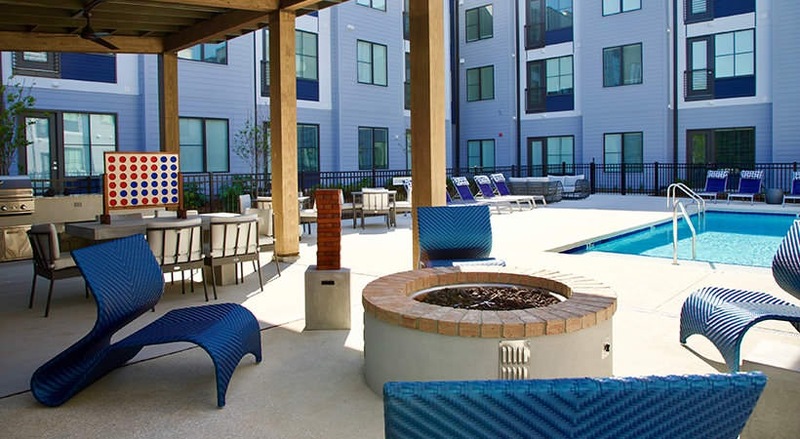 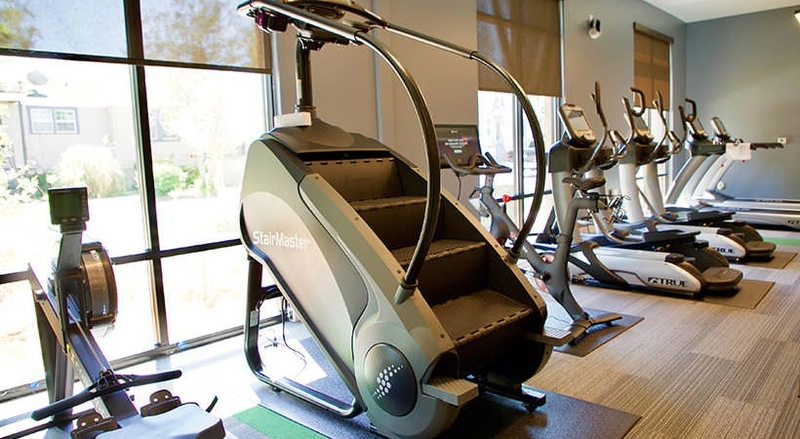 Located on the 2nd and 3rd floors with a pool view you have everything you wanted! 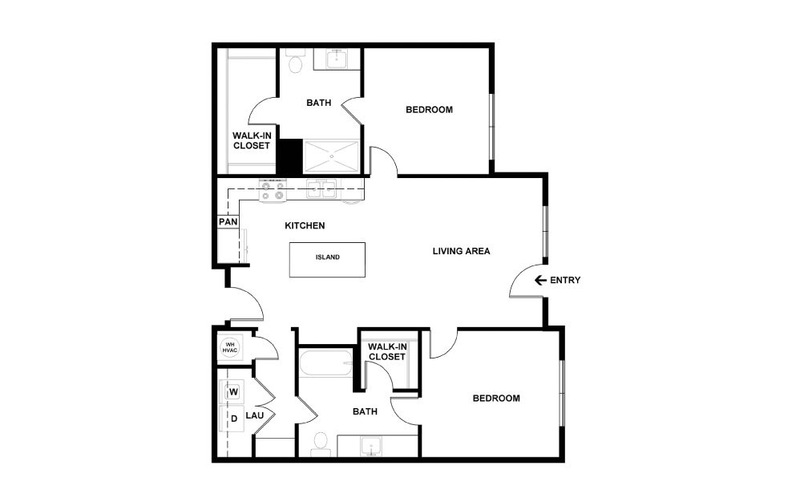 Large spacious bedrooms on opposite sides the master being larger with smaller walk in closet, but the 2nd bedroom may be a little smaller but you get an amazing large closet with a large bathroom! 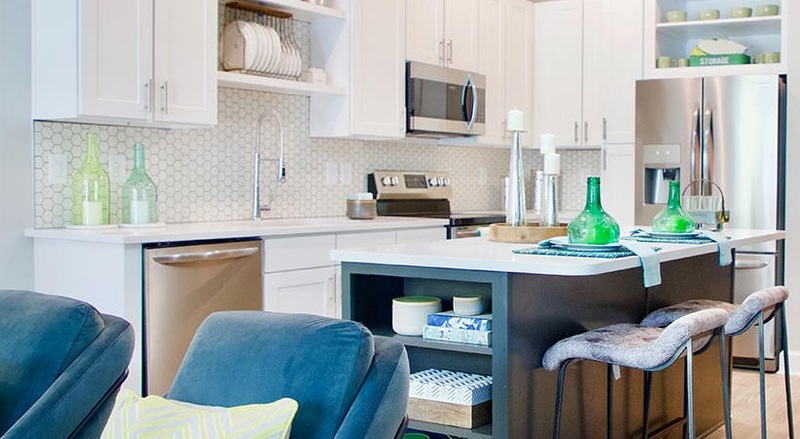 All of our apartments have ceramic tile showers, ceiling fans and quartz countertops with top of the line appliances by Fridgidaire.